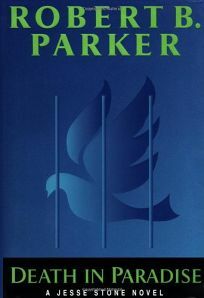 Forecast:This is Parker's third outstanding novel of the year, after Potshot and Gunman's Rhapsody. To promote it, he plans a vigorous author tour. Expect high interest and sales.